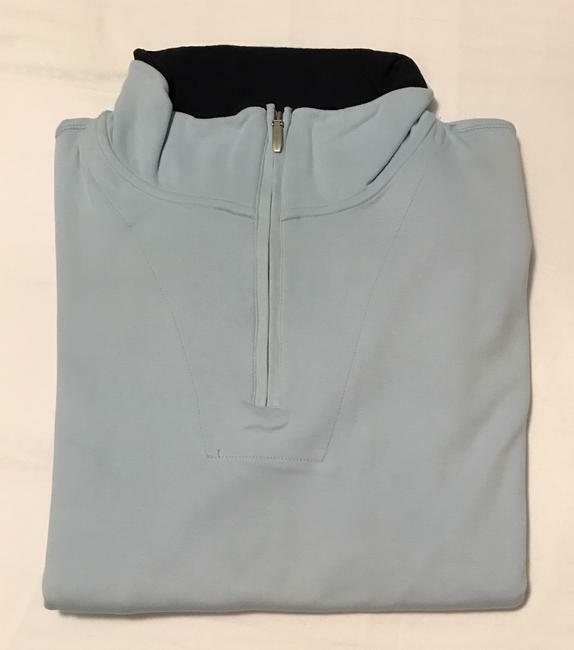 Extremely high-end, Men's Light Blue Pullover that pairs with just about anything. Classic Alex Cannon work. Perfect stitching, extremely soft and all the extra detail. 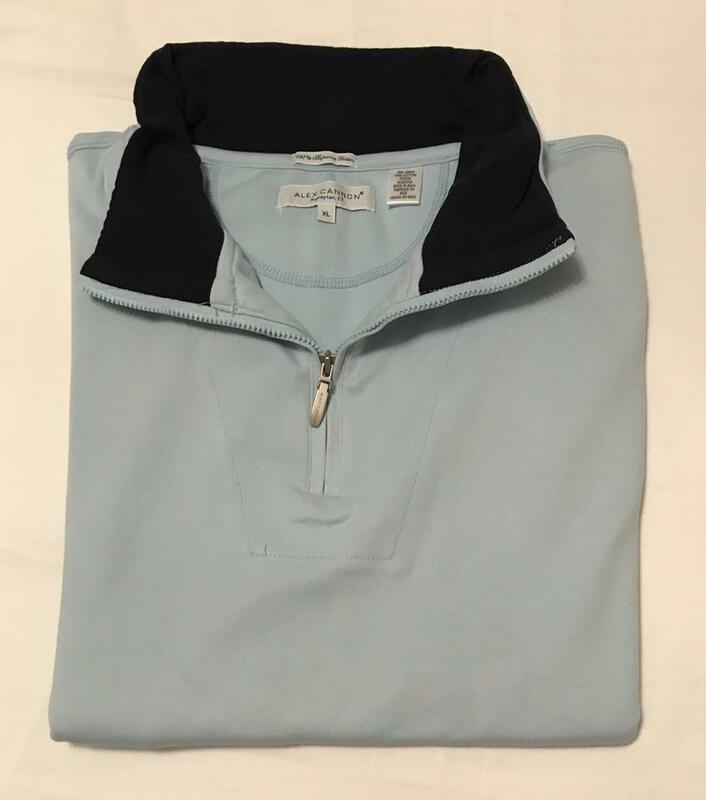 Light Blue inset on the color separates this pullover from the rest without doing to much. 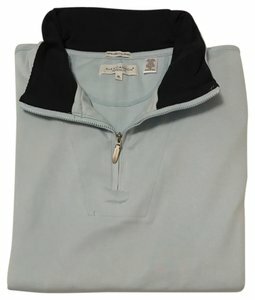 Pairs great over a nice button up shirt and jeans or work slacks, and even looks great on a casual day over a t-shirt.